Well, it's happened, and far to quickly. 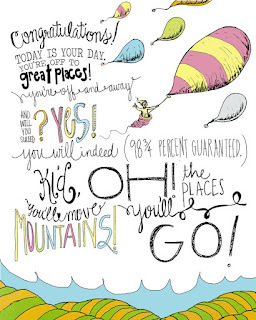 Samantha is off on her next big adventure. Today was Sam's first official day of JK, and it was the best, most emotional morning ever. OK, lady at the grocery store, you were right when you told me to "enjoy it, because they grow fast". And the retired couple who told me to "watch out, she'll be grown in no time". But really, I'm not sure how time has gone by so fast. Honestly, didn't you just take your first step last week? Say your first word yesterday? 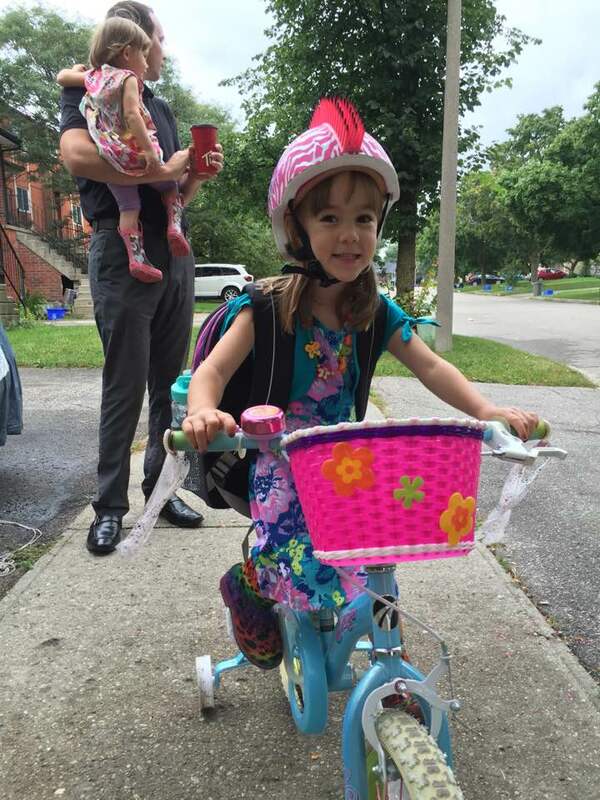 Now today, there you go, riding your bike off down the sidewalk on your to your first day of school. I am SO incredibly proud of her, how brave she was, how independent she's become. She absolutely insisted on riding her bike to school, reminding us she needs her helmet. Then, with her lunch bag packed, her backpack (which is far to big) hanging off her tiny shoulders and her helmet buckled, she was on her way. As we turned the corner towards her "big girl school", we met the crossing guard, a few friends and followed them towards the kindergarten doors. The smile on her face slowly grew bigger and bigger as she saw all her "new friends", including Amber and Ally, waiting in line to go inside. Then, seconds later the school bell rang and I barely had time to hug her and kiss her before she followed the line into the school, leaving me outside alone with my tears and breaking heart. I hope she remembers that her indoor shoes are in her backpack, along with love-filled lunch, change of clothes, indoor shoes, and water bottle. Did I remember to tell her that? I hope she remembers to use her manners, be kind, and have fun. Did I teach her that well enough? I hope she remembers how proud I am of her and even though my eyes were filled with tears, my heart was full of an overwhelming sense of pride. Did I show that to her? Either way, it's Sammy's time now. I can no longer lead her, but instead guide her on this journey, and hope and pray that she becomes the amazing, kind, silly, and smart girl she know you is. And I promise to watch you a little closer. I have been preparing for this day since you were born. I knew it was coming and this year especially, I knew you were ready for it to happen. 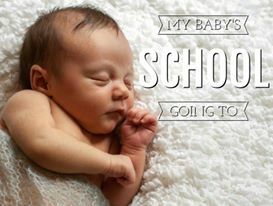 You have grown into such an amazing little girl. You are kind, silly, smart, beautiful, and have so much love to give. I can only begin to imagine how much you will grow as you begin to truly discover your own independence, discover your own self and discover who you want to be. Either way, as much as I have prepared for this day, I am not ready for it. I am not ready to let you go. How can I make sure you eat your sandwich before your cookies, remember to use your manners, or wash your hands. How can I protect you from the reality that is our society, from the bullies, the stereotypes, the mean words and the broken hearts. No, I am not ready for this day to happen. Have I hugged you enough? Told you I loved you enough? Have I taught you enough for this day? Even in my bad mommy moments, I can only hope that my love for you has shone through and that you have felt my love in every moment, because being blessed enough to have stayed home with you since the day you were born is coming a distant memory. Tomorrow, I will trust another woman to care for you, to teach you, to hold your hand. She will be the one to see that moment of excitement when you learn something new, that twinkle in your eyes when you are proud of your accomplishments. She will also be the one I trust to wipe your tears when you hurt yourself, hug you when you feel sad and help you learn to overcome the rules of society. 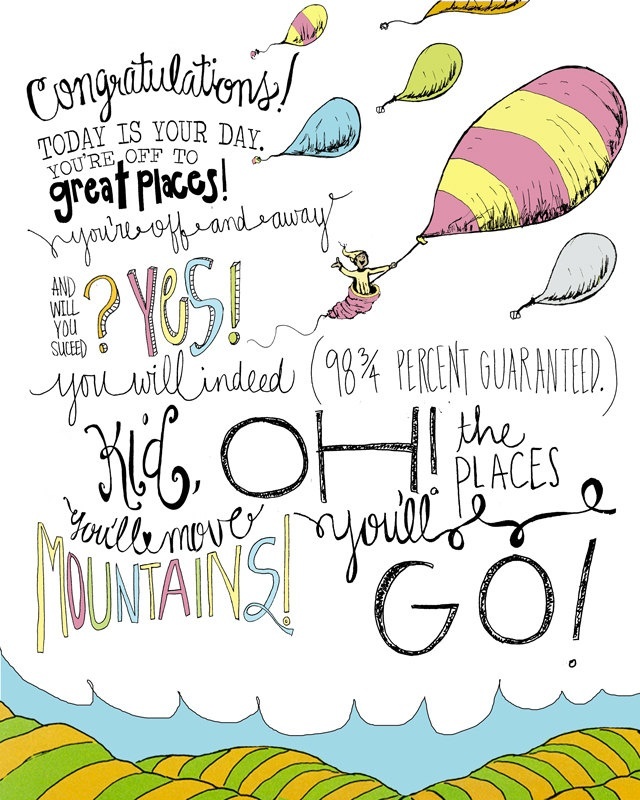 You see, tomorrow, I realize, is the start of a brand new adventure for you. One, in which, I have to let you discover on your own. So, I can only pray that I have pointed you in the right direction, taught you proper morals and values, and shown you the love you deserve. 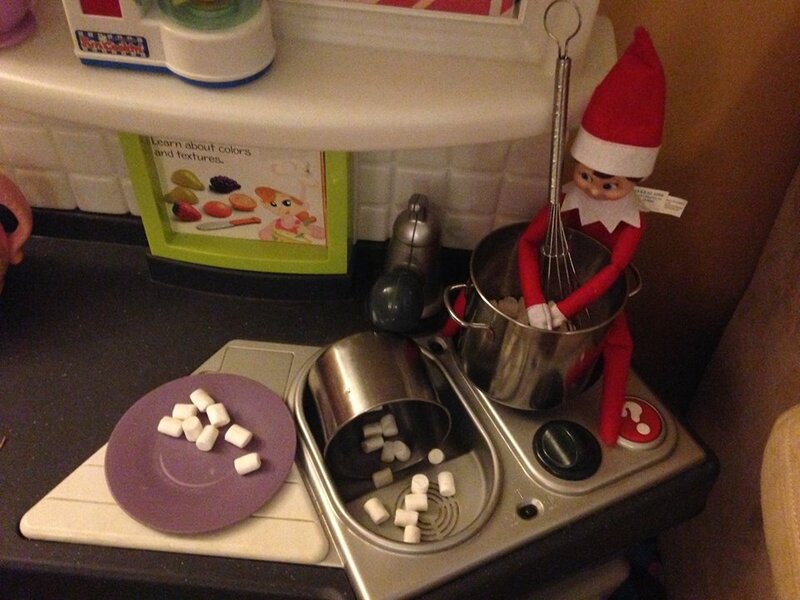 OK, so it's only December 2nd and everyone's Facebook feeds are starting to fill up with Elf on the Shelf posts and ideas. 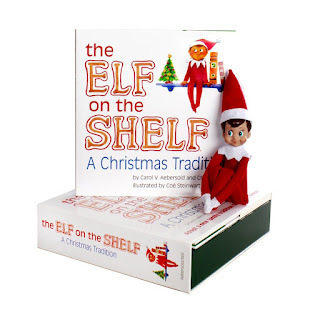 If you have not yet heard of Elf on the Shelf, please sit down and enjoy the controversy! First of all, why does EVERYTHING have to be controversial. Why can't a simple Christmas idea be a fun, imaginative way to teach our children to behave and learn about the meaning of Christmas. Stop telling children "It's creepy" or "It's stupid" or "a dangerous parental crutch" or whatever else you have to say to add to the viral controversy of it. Firstly, why is the elf creepy? "He knows if you are sleeping. The song "Santa Claus is Coming to Town" was written in 1934! Not only that but it became an instant hit with orders for over 100,000 copies of sheet music and more than 30,000 records sold within 24 hours! Why is it wrong to teach our children to be good, especially around the holidays? 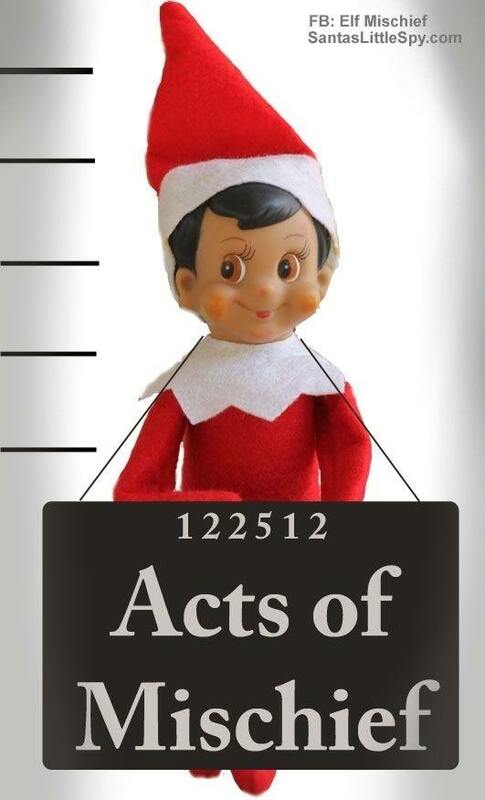 Secondly, where does it say that the elf has to be mischievous or get into trouble or make messes! In fact, the book clearly states "My job's an assignment from Santa himself. I am his helper, a friendly scout elf". Our family has read this book several times and nowhere did I read "My job's an assignment from the fat man up North. I have to make messes all over this earth." Our Elf, Effy, is a good, kind, friendly elf who every night uses his elf magic to travel back to the North Pole and tell Santa all that my girls did that day, good or bad. Then each morning returns with a special "task" to do that day. Things like, make cookies for your friends; donate some of their toys and books to a second hand shop; Bring food to the food bank; Make a donation at the mall (The Salvation Army folks); Write Christmas cards to family and friends... And, if the girls were good he will also fill the advent with a small gift. (I prefer this over giving her chocolate every day!) However, as Samantha will find out tomorrow, if she is not good, there will be no surprise in the advent in the morning, only a good deed to do. Now, as for the whole moving the elf around every morning, it's called IMAGINATION people! 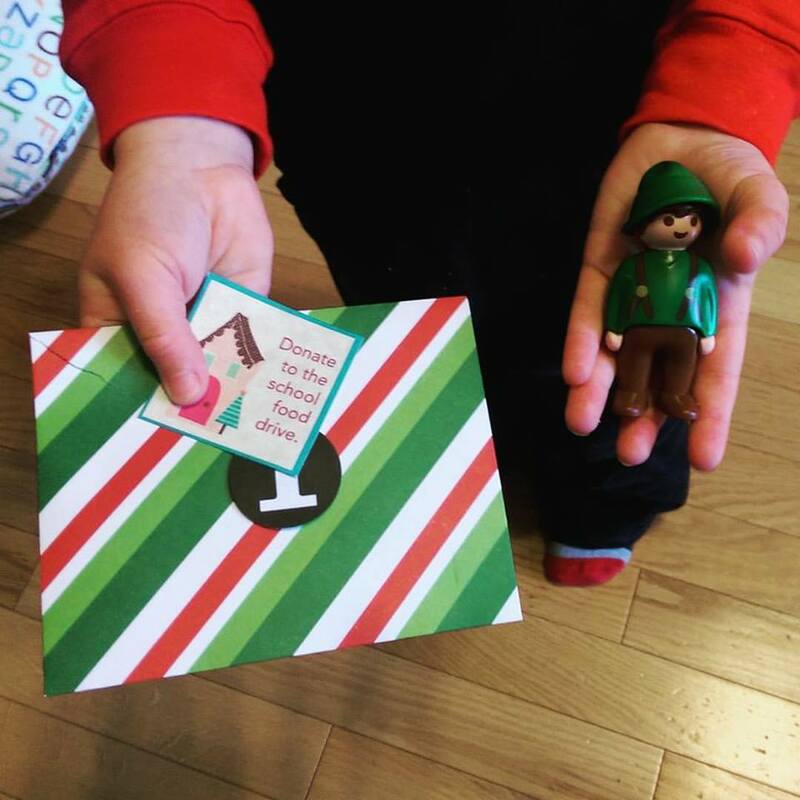 I know a lot of our generation is beginning to lack it due to an increase in technology, but come on, the idea that the elf did go to the North Pole and return the next morning is a little lost if he never moves. Our elf, will not be mischievous, I do think those "bad elves" will teach kids that it is alright to make messes and get into trouble, especially, if it's Santa's special helper! I want to teach my girls how to be kind, be polite, and that Christmas is not about what's under the tree. 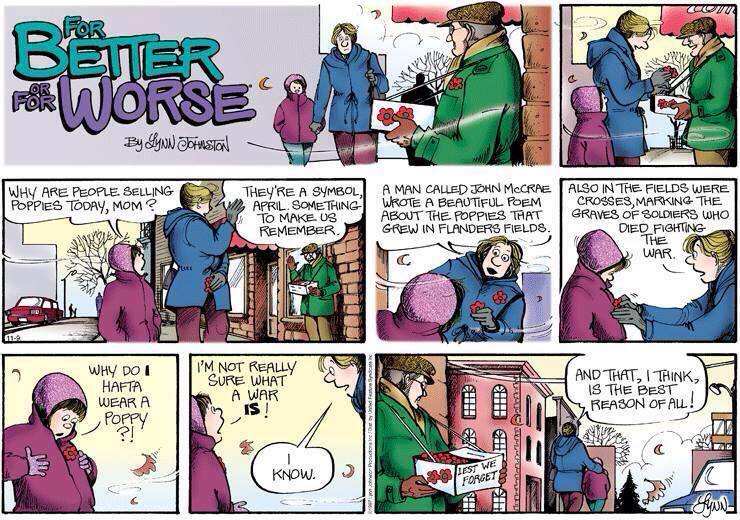 This brings me back to teaching my girls about the meaning of Christmas. 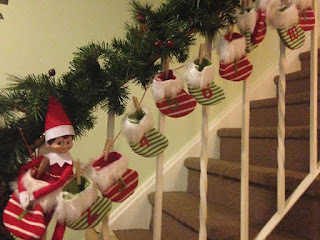 Effy, will be used as a tool to teach our girls (who are only 3 and 1 by the way) how to give during the holiday season. 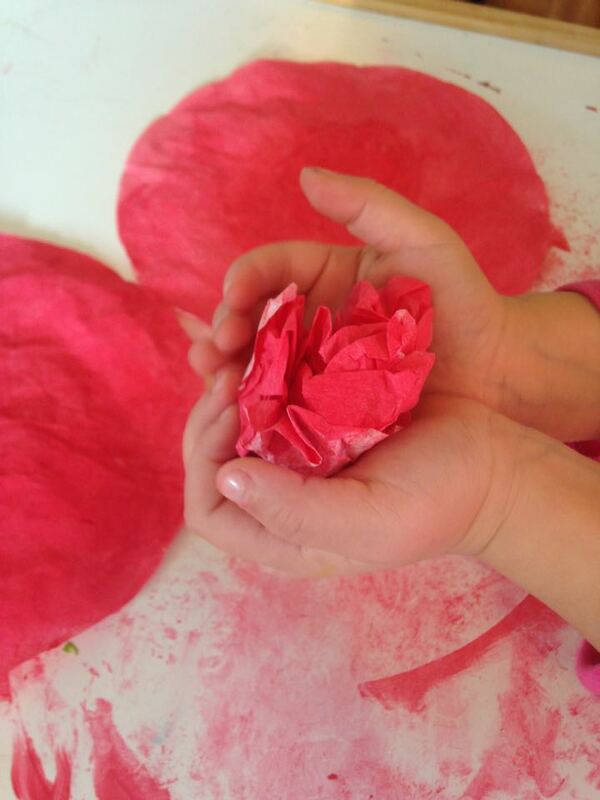 Yes, I agree, this is a responsibility that every parent has, and not just around the holidays, but that doesn't mean you cant teach them in a fun special way during this special time of year. Plus, I LOVE hearing Samantha use her imagination and tell me stories about Effy's trip to the North Pole. That sense of adventure and fun in her eyes and the excitement in her voice is something I hope she never loses. So, if I can borrow a little bit of Santa's Christmas magic and use it to show my girls what Christmas is really about...you're darn tootin I will! Also, don't feel like you need to comply to a commercialization of a Christmas tradition. Make it your own, use your own "rules", start your own tradition. 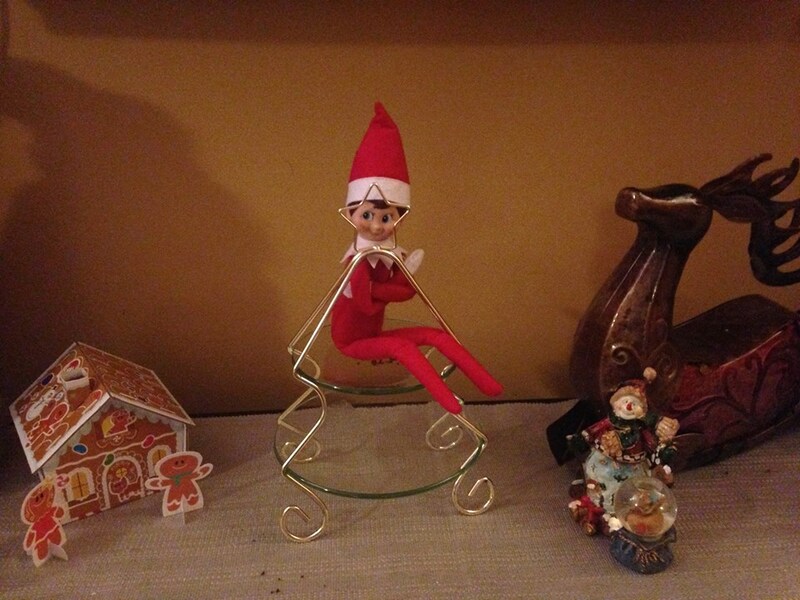 Hell, don't even go out and buy the darn elf if you don't want to, there are so many other options and ideas. 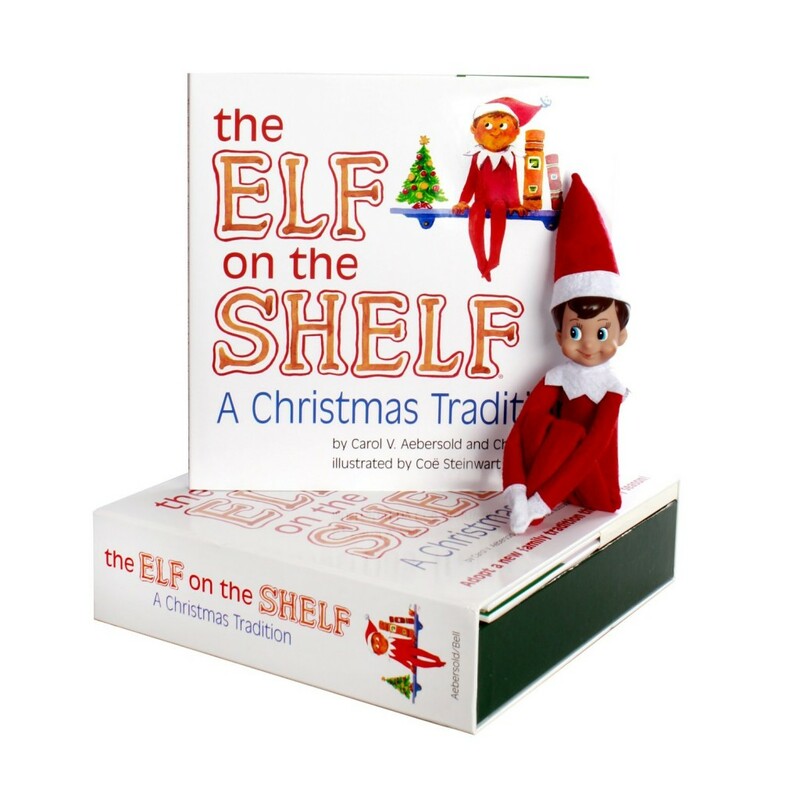 Why not use a special toy that "Santa's magic has promoted to Santa's helper" or dress a barbie doll or action figure up in holiday attire to be Santa's helper. 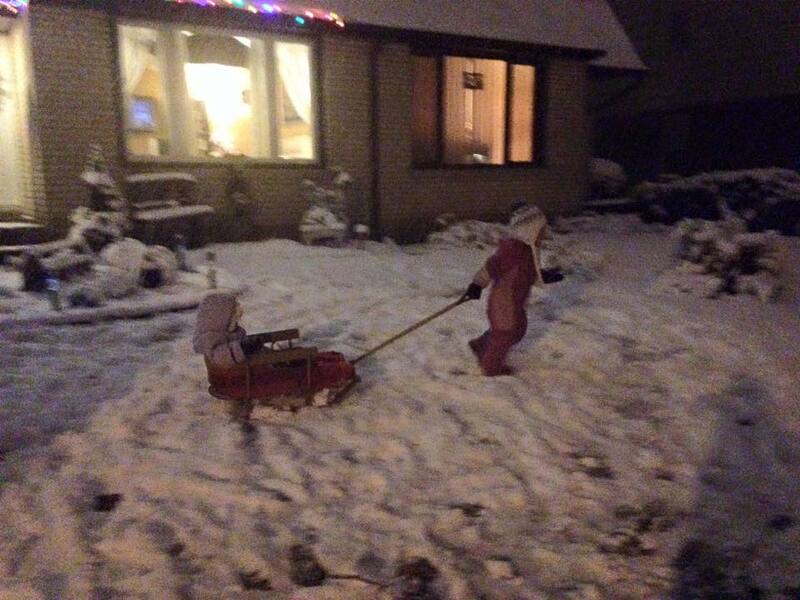 Who says it needs to be "Santa's helper" at all. Like I said, I personally think the idea should be used as a tool to help promote and teach about the spirit of Christmas. Finally, if it really is the concept of the elf "spying" on your children and reporting back to the "Big Man", look at other ideas like The Kindness Elves. But please, stop trying to ruin it for the rest of us and make it such a huge controversy. Now, if you'll excuse me I have an elf to move! After an EXHAUSTING day of a craft at Home Depot, 2 birthday parties and a dinner, Josh and I decided we needed a date night for just the two of us. So, my dear friend and the best neighbour in the world came over to watch our girls for a few hours. 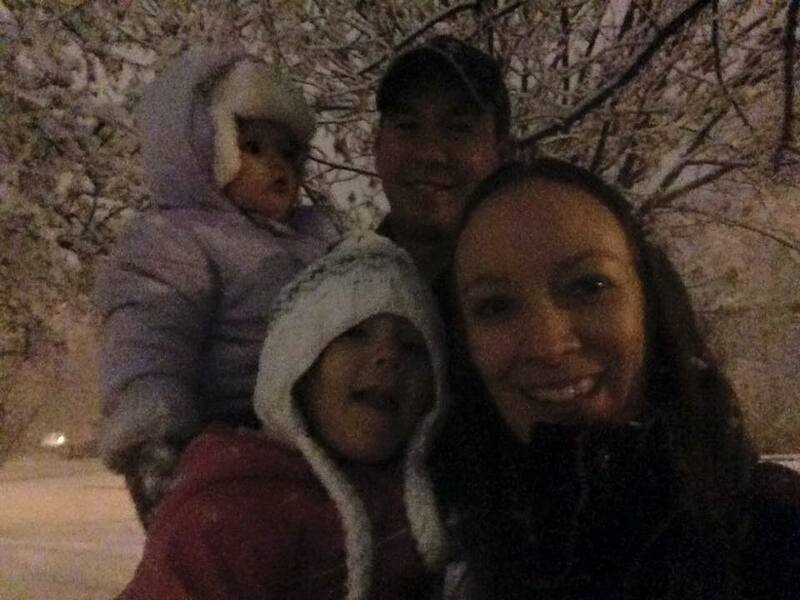 Well, after a delicious burrito and a movie, we walked out of the movie theater and into a winter wonderland! 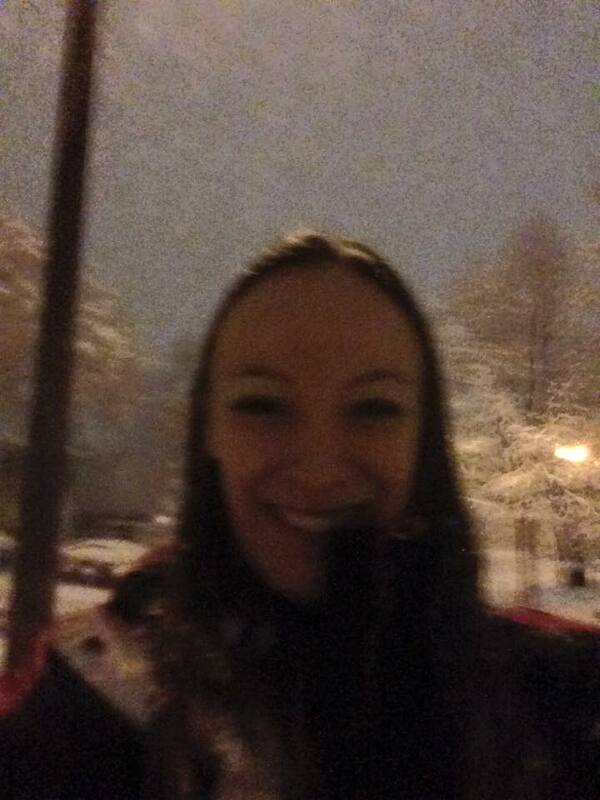 I have never been so excited to see snow! 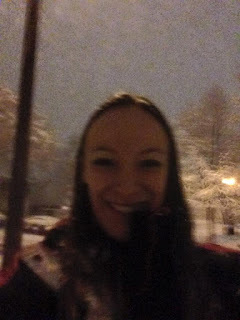 After a wonderfully romantic kiss in the snow, I promptly picked some of the marshmallow fluff off the ground and threw it directly at my hubby's back! And so truly began our night! 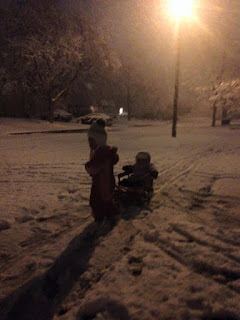 When we made it home safely...um hello Mr white SUV, at night, in a snow storm, with your lights off...both girls were awake and playing. 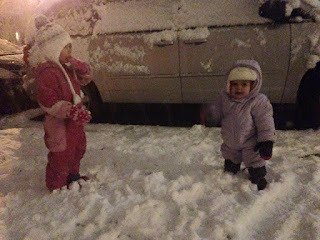 Even though it was 9:30pm and WAY past there bedtime, I could not resist the urge to bundle them up and play outside in our own private snowy paradise! 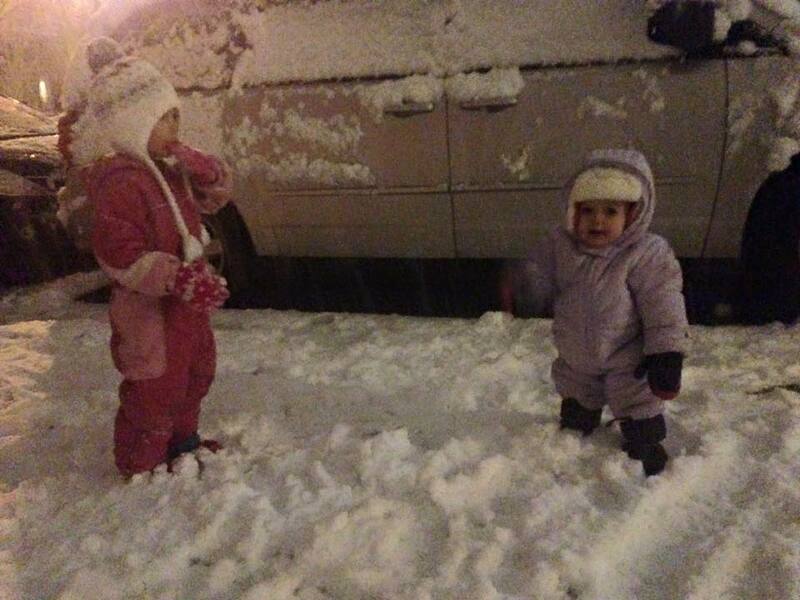 So, Evelyn's snowsuit was a size to big, Sam's mittens weren't waterproof and she's wearing my winter hat. My winter boots are still missing and Daddy had on his baseball hat...but none the less, it was the best 20 minutes ever. It was quiet, there was no wind, it was above freezing and the snow was still falling lightly. 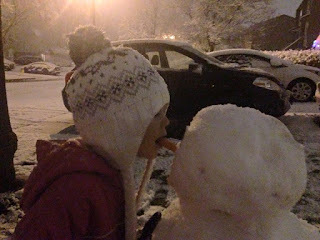 Daddy and Sam made a snowman, with cookie cutter eyes and a carrot nose.Which Sammy promptly turned around and snacked on...little rabbit! Evelyn played and ate the strange cold rain and I enjoyed the moment. Then, I remembered an old sled I had bought that summer! 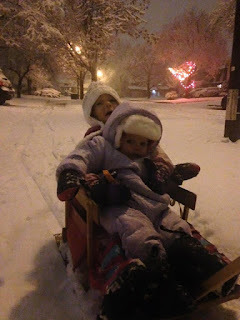 I pulled it out, put both girls on and pulled them around. The sound of their laughter was the only sound that evening. Evelyn refused to get off the sled, so Sam happily pulled her around with a huge smile on both of their faces. That will truly be a night I will never forget. What a perfect way to start off the Christmas season! Now, bring on Christmas and that crazy old elf! Well, the day has and gone, but has not been forgotten. Samantha is now 3 and a half and full of questions and inquiries. 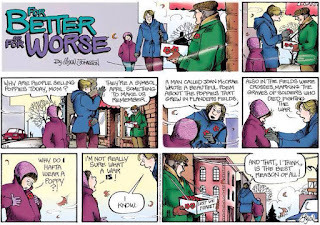 Remembrance Day was another one of those days. 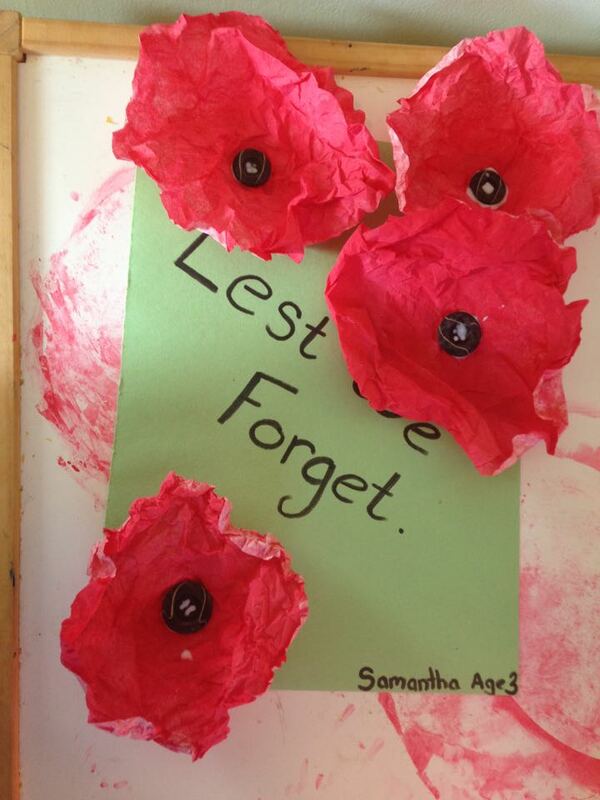 But how do you explain what Remembrance Day truly means to someone so young...with a craft! 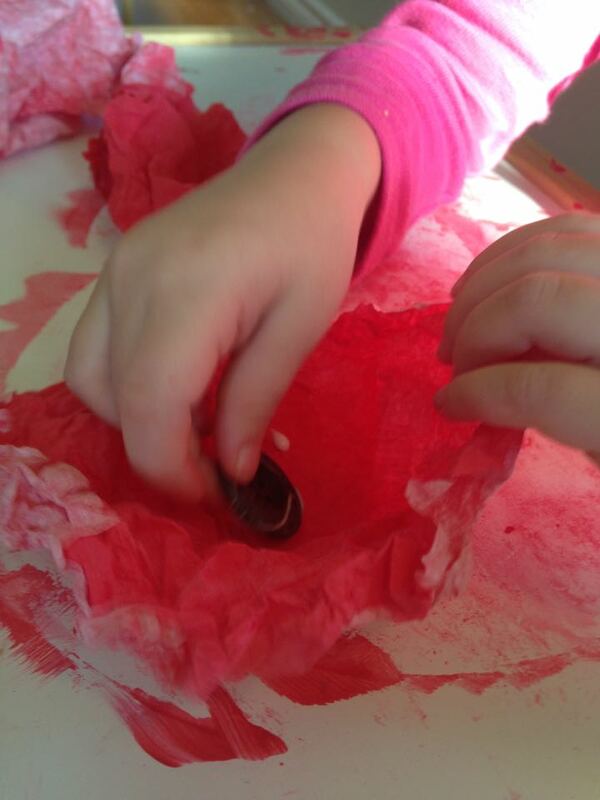 So, we made our own poppies out of red paint, coffee filters, buttons and glue. The craft was easy, fun, messy and the perfect way to talk to Samantha about what the poppy stands for. 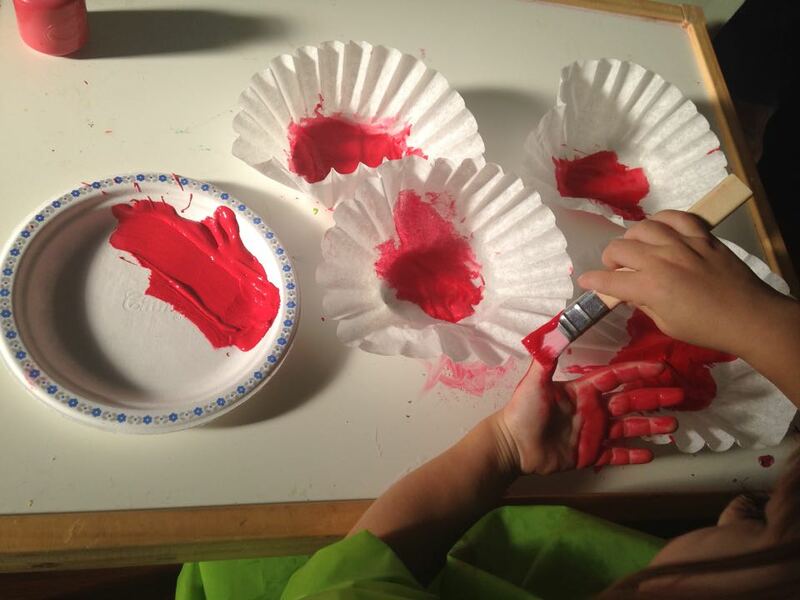 1) Paint your coffee filters red and let them dry. 3) Glue a black button to the middle and let dry. 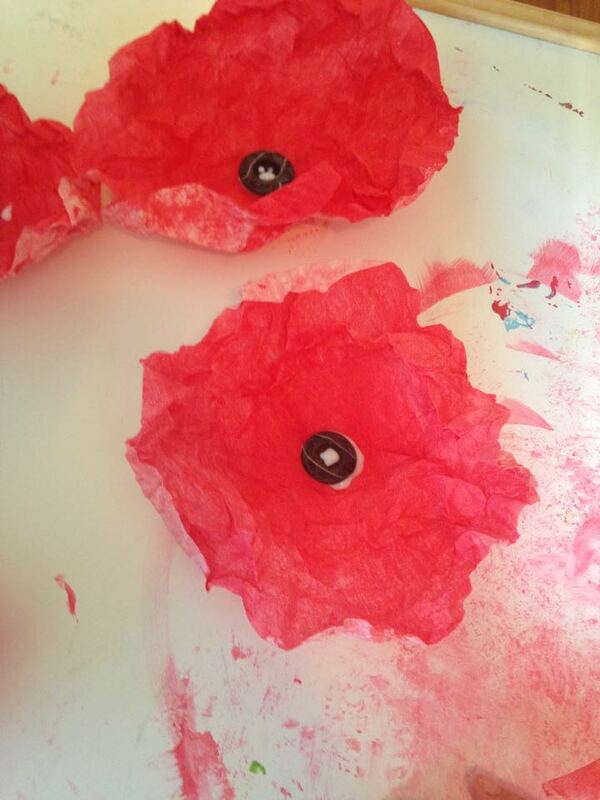 4)We glued the poppies to a piece of construction paper to bring to a war memorial. Now, the hard part, explaining to Sam what the poppy stands for. Here was our conversation. 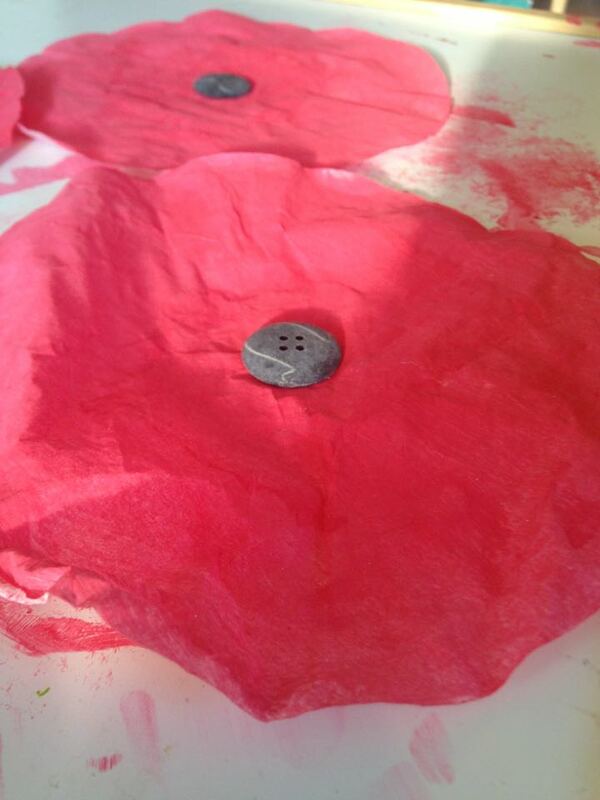 ME: Men and women wear a poppy on this special day to remember the men and women who fought for you to be free. A long long time ago, a lot of people had to leave their mommies and daddies and go really far away for a really long time. While they were gone, they got into a big fight and some of those people didn't get to come home again. These flowers are our way of saying Thank You to each and everyone of those men and women and rembembering the sacrifice they each made for us. SAM: These flowers are pretty mommy. ME: (Kiss Sam on the forehead) Yes, sweetheart, yes they are. As a child, I LOVED Halloween! Nothing better than dressing up as a scarecrow (because that's the only costume that would fit over a snowsuit) and getting free candy and staying up way past my bedtime on a sugar high! But, times do change and now with Evelyn's allergies, I'm very concerned that she may end up eating something that could cause her to react. 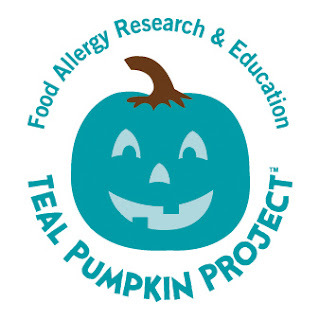 So, when I heard about the Teal Pumpkin Project that FARE (Food Allergy Research & Education) started in 2014, I jumped on board! FARE's Teal Pumpkin Project promotes safety, inclusion and respect of individuals managing food allergies. 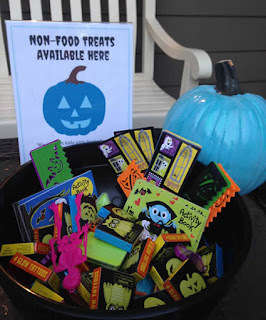 This nationwide movement offers an alternative for kids with food allergies, as well as other children for whom candy is not an option, and keeps Halloween a fun, positive experience for all! This year, we purchased a bunch of cases of glow in the dark mini water bottles to hand out. I figured it was something that they could drink right away if they wanted or save for lunch the next day. But here is a great list of other alternatives. All of these can be found at your local dollarstore, party store or even online for a low cost alternative to candy and snacks. 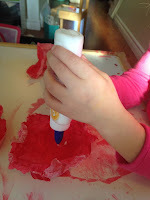 So, have you heard of the blog, The Ways We Parent yet? If not, you definitely need to head over and indulge in some real life parenting articles. The hope, with The Ways We Parent, is to create an extension of your “parenting handbook” by sharing with you interviews of everyday parents and topic specific blog posts with commentary from you, the parents about issues that affect you. Rebecca truly knows how to ask the right questions, and keep her readers involved using both tears of laughter and sadness. I was recently honored by being featured on Rebecca's blog, focusing on Evelyn's allergies, the struggles our family faces and my postpartum depression. I hope you enjoy it and thank you Rebecca for helping to normalize everyday and not-so-everyday parenting struggles. 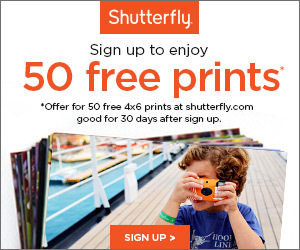 Save 10% by using discount code 99Days! A must for any family!